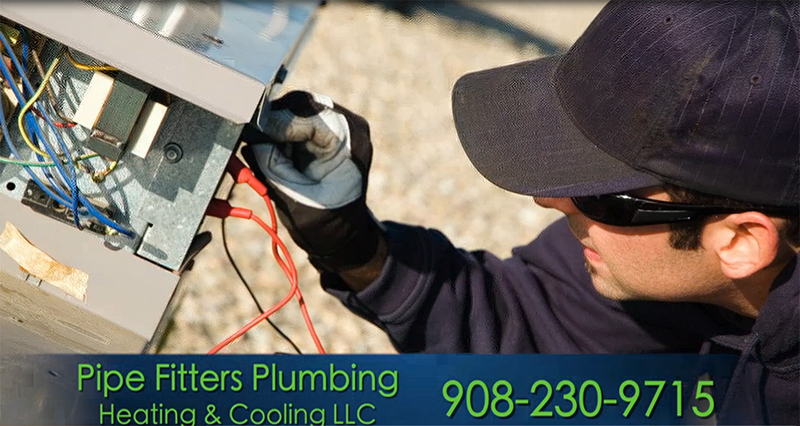 With years in the industry, Pipefitters Plumbing, Heating & Cooling is a leader in Roselle Park plumbing services. Regardless of whether the job is big or small, simple or complex, commercial or residential, we'll approach it with the same professionalism and care. Our mix of outstanding customer service and detailed plumbing knowledge is why so many people choose us. 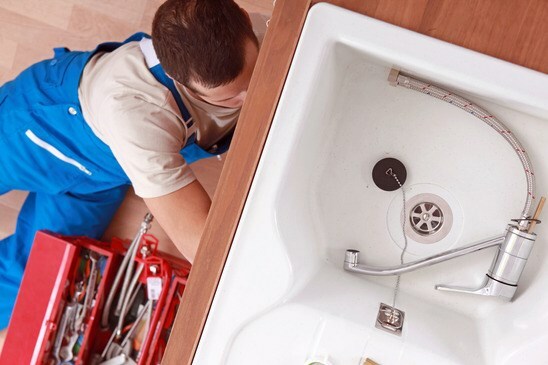 Plumbing Specialists - Rather than being a one-stop shop for everything, we've chosen to focus on what we know best - plumbing. From general maintenance to repairs and completely new installations, our team will work intelligently to come up with the optimal solution and then execute it perfectly. 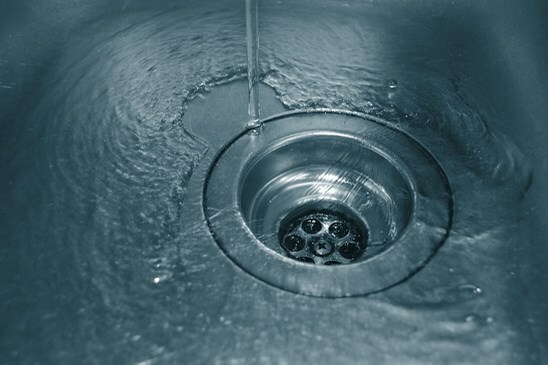 If you've dealt with other Roselle Park plumbing contractors that think about their bottom line rather than fixing your issue, maybe it's time to give us a call. 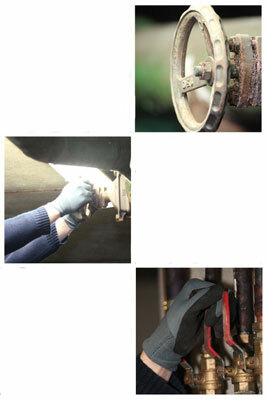 Superior Service - Above everything else, we value the customer experience at Pipefitters Plumbing, Heating & Cooling. This means that every interaction with us will be polite, professional, and courteous. 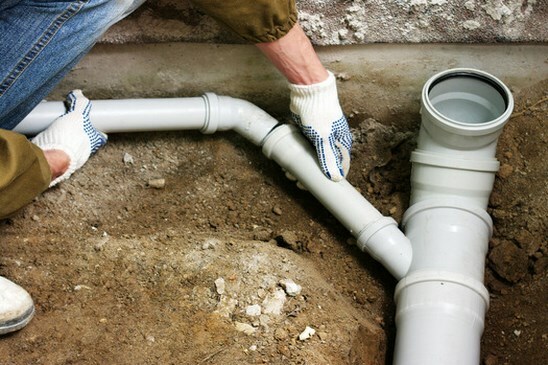 With our expert assistance, you'll see why we've been a top Roselle Park plumbing firm for years. When we get a call, our team springs into action and mobilizes quickly to anywhere in the Roselle Park area. 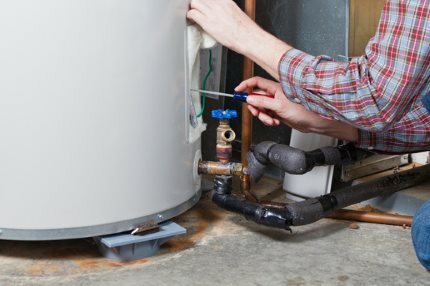 Plumbing problems can be serious business, and we know that every minute counts when it comes to minimizing your expenses.